15.45mm x 5.23mm / 0.608in. x 0.206in. 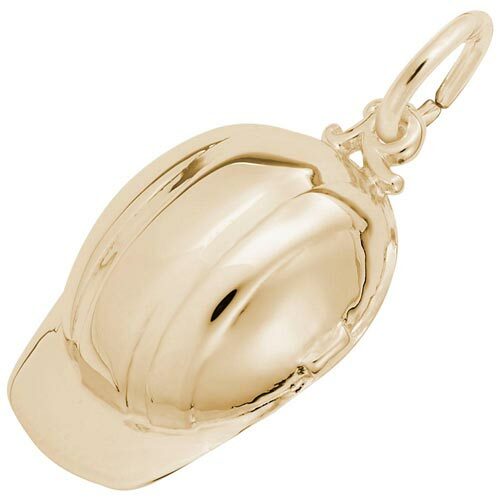 3 Dimensional Construction Hat Charm.